Concrete Renovations Inc. has been in business since 1997 and has many years of experience in concrete floor and industrial floor installation. We set up a free client interview to survey the proposed space and to understand the client’s needs. 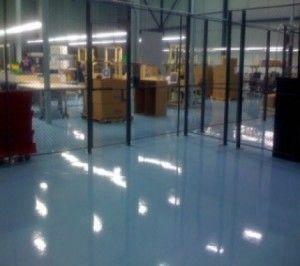 We then work with the client to identify and recommend the most suitable flooring solution for a project. We bring an invaluable wealth of experience and knowledge to a project, something that no other company in our industry can equal. 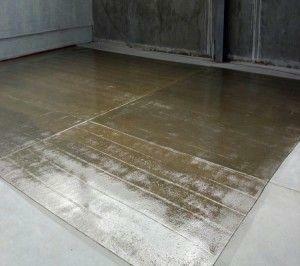 Whether you have a concrete floor that you want to polish or grind, an old floor you want to renovate, or just need an existing floor maintained or cleaned, we have the solution for you. Why not have a look at the different floor solutions we offer and see what the best solution for your project might be or better yet, contact us to help you!